Could Player Exit Confirm Wilder’s Failures? With SkySports reporting that Sheffield United midfielder Ryan Leonard could leave Bramall Lane ahead of tomorrow’s loan window shutting, and move to Championship rivals Millwall, we ponder whether Chris Wilder’s January signings were more of a flop than a divine inspiration? Tomorrow at 5pm the transfer window for loan players will shut permanently until January 2019 with many clubs itching to make that last minute deal which will bolster their squad. 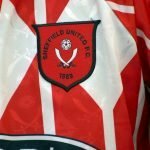 Sheffield United is one of those clubs but it is looking impossible to see any incomings with targets having to be replaced before they can be allowed to leave their respective clubs. 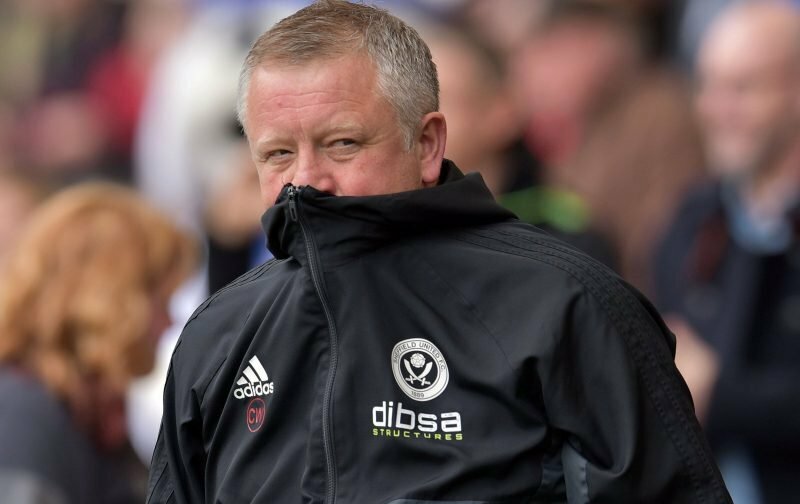 Since his arrival Chris Wilder has been hailed a hero by the Blades supporters having taken a depleted Sheffield United side and turned them into a force to be reckoned with. Winning promotion as League One Champions in his first season and guiding United to a conferrable tenth place finish last season, with relegation never at any threat. Last January, during the transfer window the former Northampton Town boss made three crucial permanent signings – all midfielders! Having chased duo Ricky Holmes and Ryan Leonard since the previous summer he eventually won his prizes and secured moves from Charlton Athletic and Southend United respectively. He also acquired Lee Evans from Wolverhampton Wanderers. Since then only Evans has mostly been a regular in the Blades XI, whilst Holmes and Leonard have been subject to substitute appearances. The start of the 2018-19 season has seen new players come into the squad and as a result Chris Wilder allowed Holmes to join Oxford United on loan for the rest of the season. 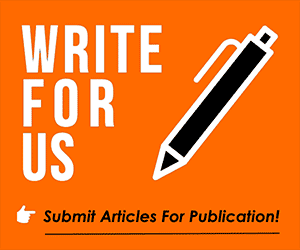 He could well return and eventually become an influential player. Evans was also granted his wish and allowed to join Wigan Athletic on loan and making the deal permanent in January. With two players from January’s transfers gone in the space of 7 months we question whether the Blades New Year signings were acceptable ones. Nobody is perfect and there have been previous managers who have made ‘terrible’ signings but we do believe that on this occasion Chris Wilder perhaps made the mistake of brining in these three players. By this time tomorrow Leonard may still be a United player and be in contention for a starting place in the Blades side to face Aston Villa on Saturday. But the fact that he isn’t a starting player after all this time indicates that he wasn’t the player Wilder needed all along! What are your views on Wilder’s signings – do you believe that the trio are a flop?